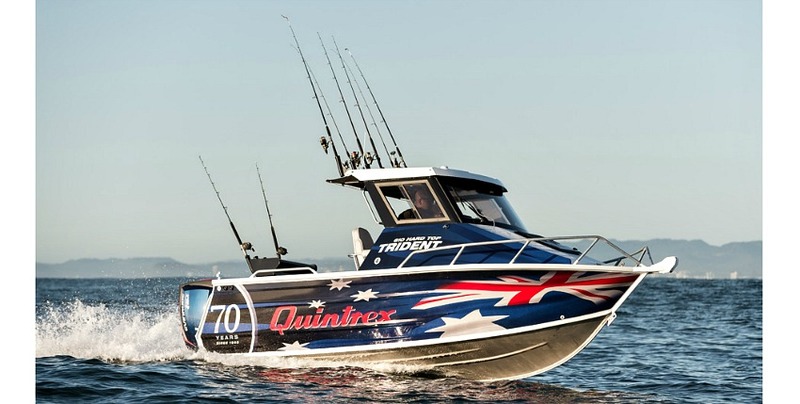 Designed and built for Aussie conditions, trust Quintrex to be the best boat your hard earned money can buy. 5 Year Warranty. 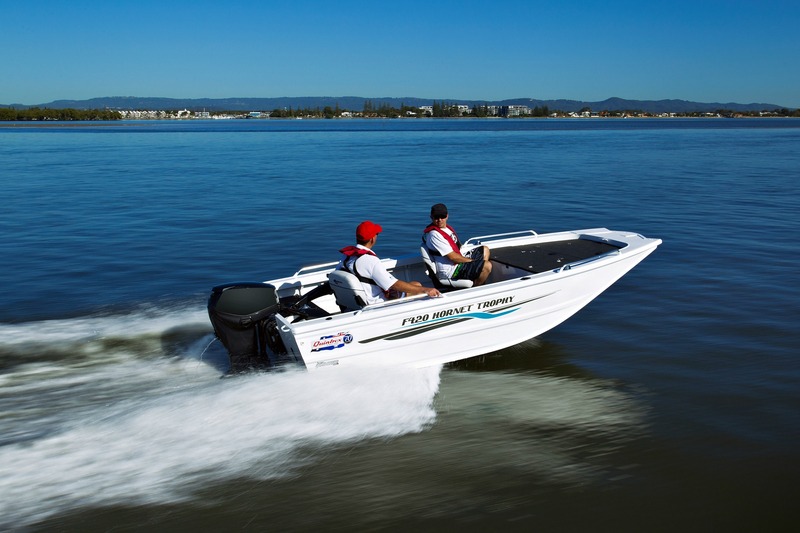 Enjoy a total of 5 years factory backed warranty on any new boat purchases. Qualifying for your extended warranty is easy just follow our dealer maintenance schedule as outlined in your Owner’s Manual. Dealer Network. 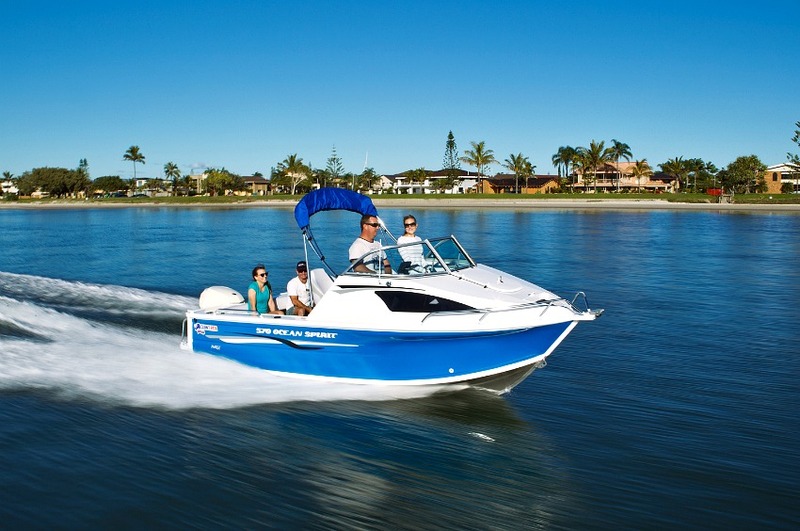 Quintrex has an extensive dealer network with over 60 dealers in Australia alone. 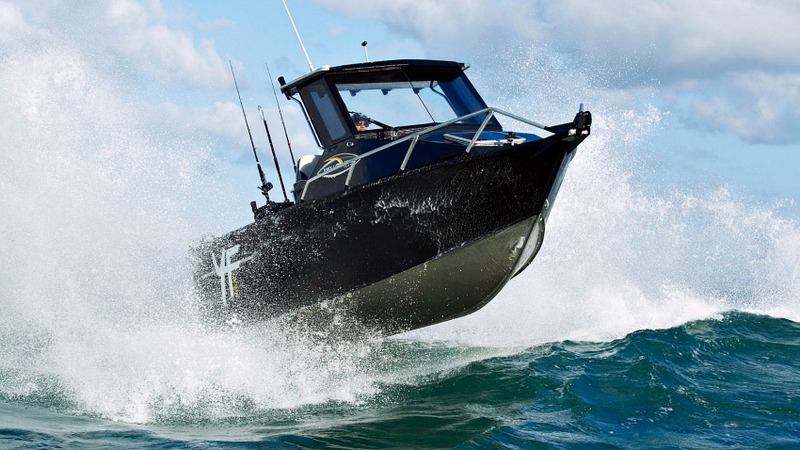 Help is never far away whether you are looking for servicing, advice or boating accessories. Best Resale Value in the Market. 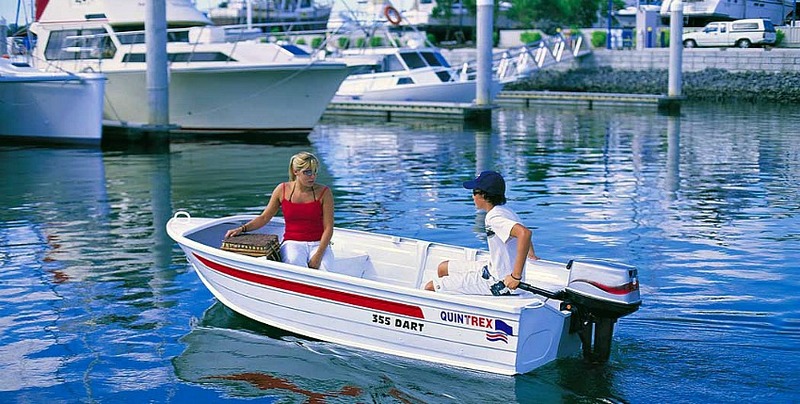 Only the best hold their value and Quintrex boats have a reputation for the best re-sell value in the market. Australian Made. 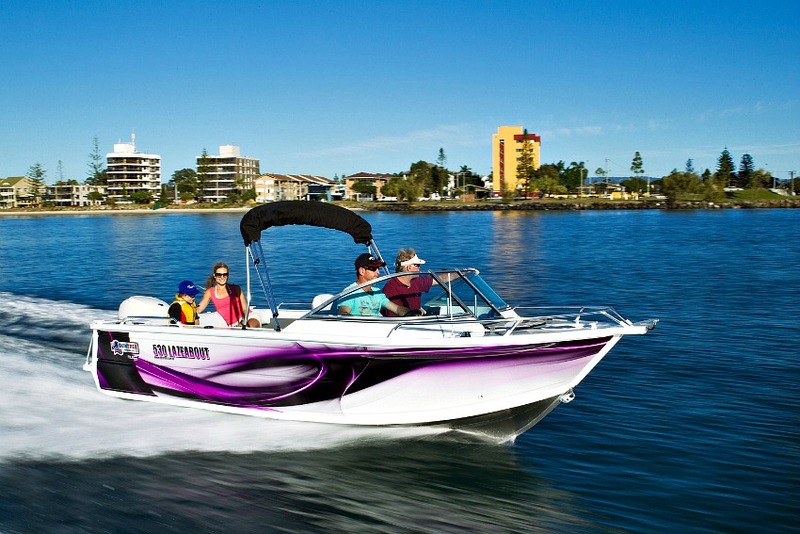 Quintrex boats are all hand built at their Gold Coast based factory in Queensland, Australia. 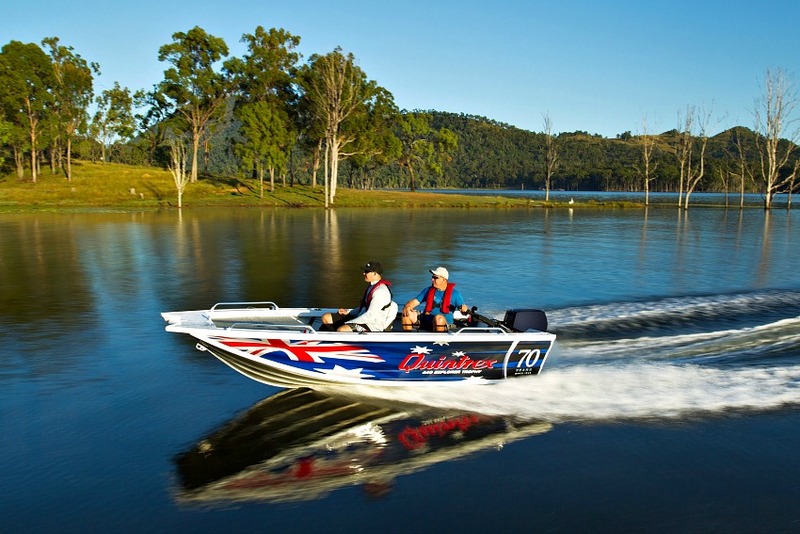 In fact, Quintrex has been proudly Australian made since 1945. 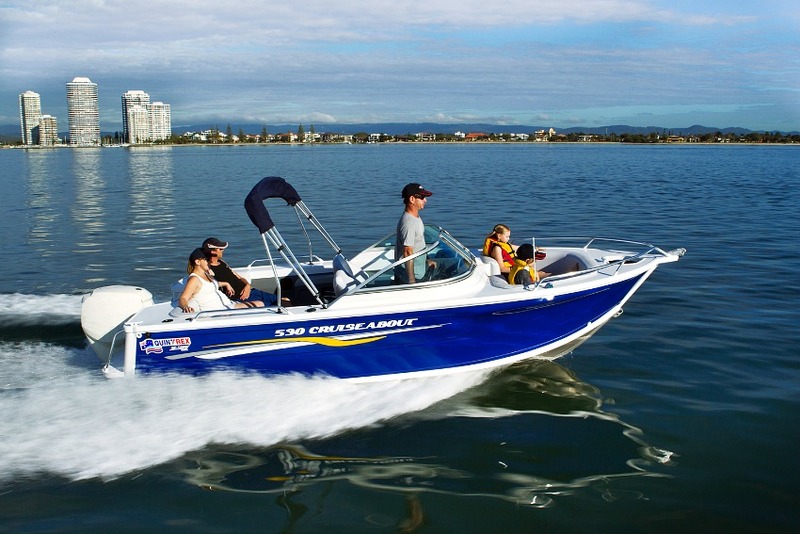 A Boat to Suit Everyone. 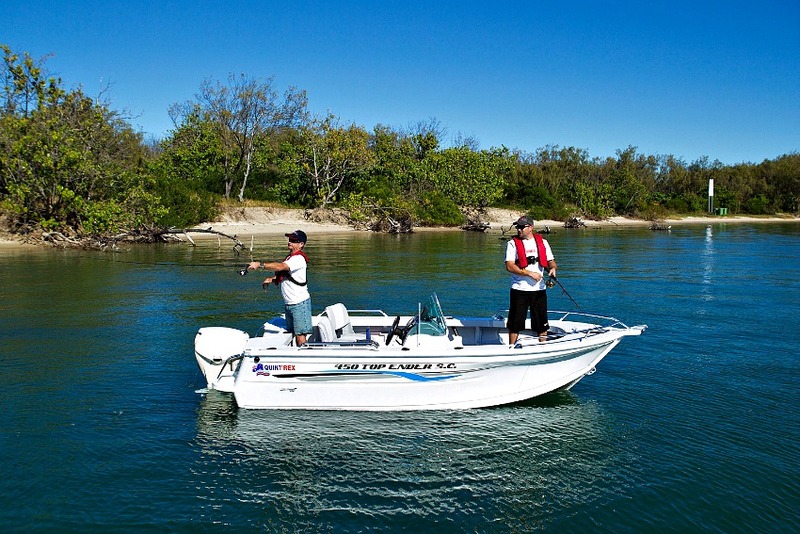 Quintrex offers a huge range of boat models with over 100 in their range. 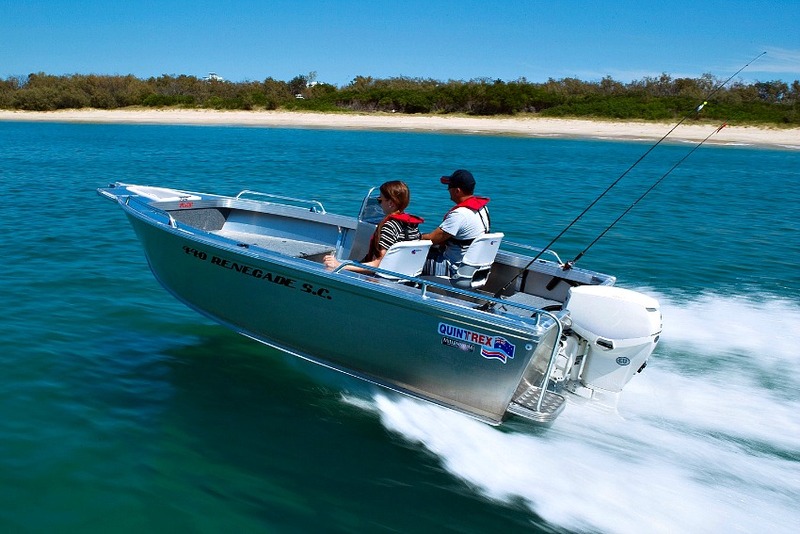 So whatever you after whether it’s a tough offshore fishing rig or a family runabout Quintrex have you covered. Browse the complete Quintrex range below.